Brian needed to do something and he couldn’t motivate himself to do it, so he got creative and put out an ask that would move him into action. Writing the letter was a fun, interesting and insightful experience. It surprised me how quickly I could get into my 70 year old head and how joyfully, easily and quickly I wrote the letter. What creative way could you motivate yourself into action? Write a congratulatory letter from future you (you pick the age) to present day you. I was going to put mine here for you to read but I changed my mind, it doesn’t matter what I wrote. There is no right or wrong way to do it and no one else has to read it, just let the words pour out unabashedly and uncensored. I’m no mind reader, but I just have a feeling future you is very, very wise and your next 30 years are going to be extremely shiny! Creative motivation and a congratulatory letter from future you, it’s one more way to live Your Life, Unlimited! 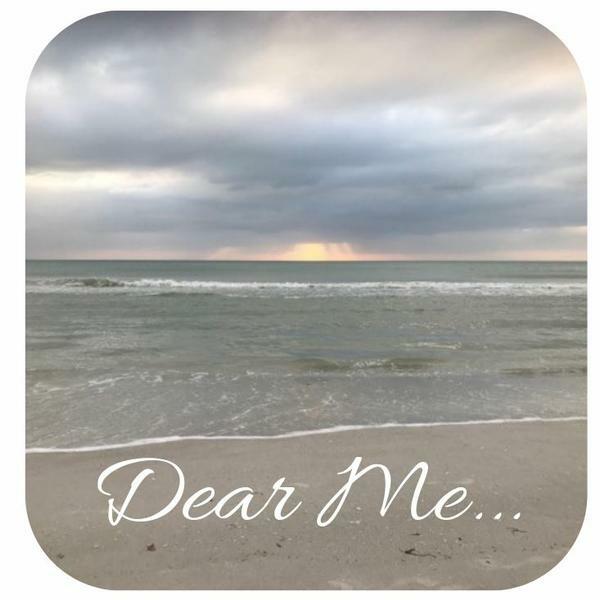 This entry was posted in Happiness, Newsletters, Personal Growth, Positivity and tagged e-news, Motivation, Stephanie Staples, Your Life Unlimited. Bookmark the permalink.